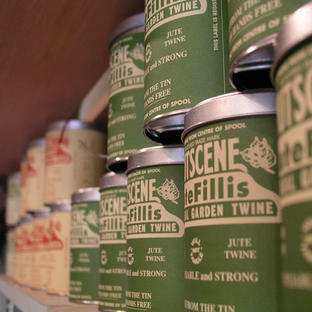 From the short to the tall, from the plain green to the yellow - taste is all important. 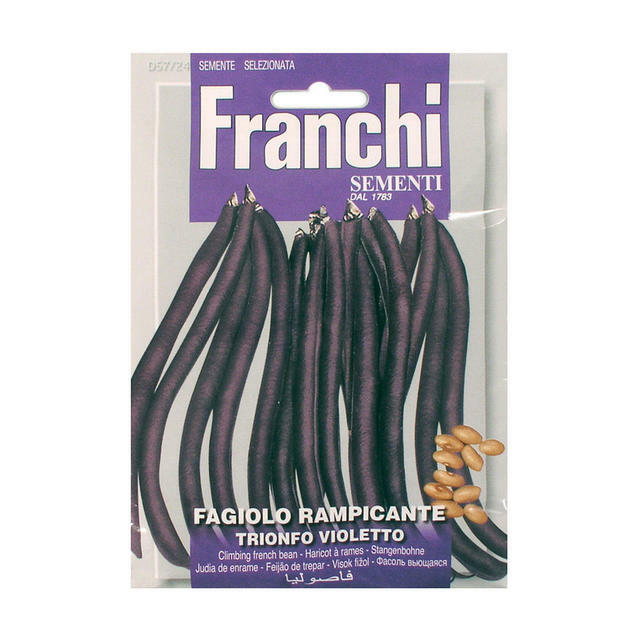 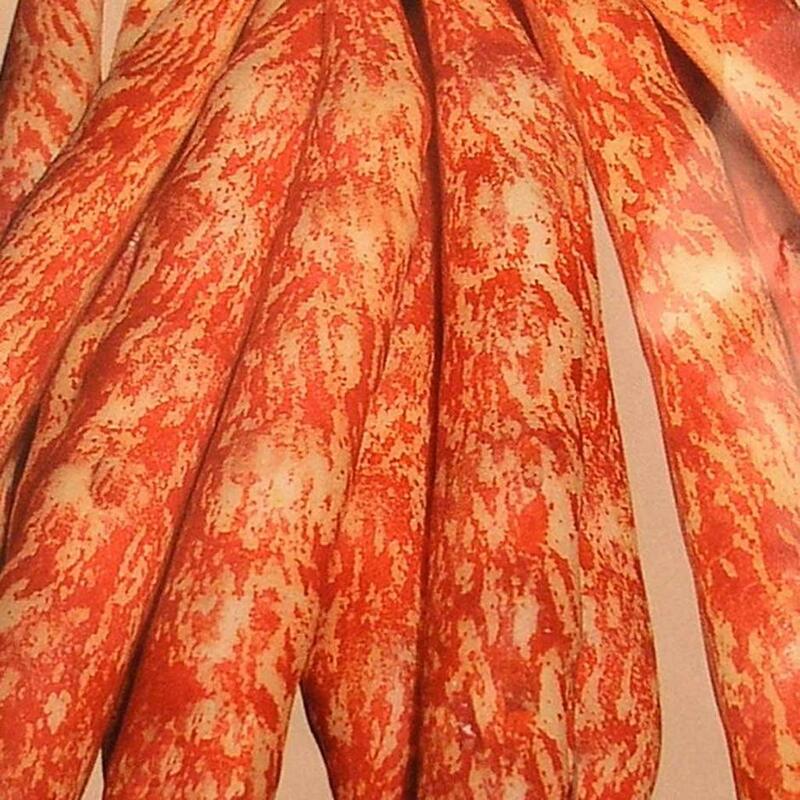 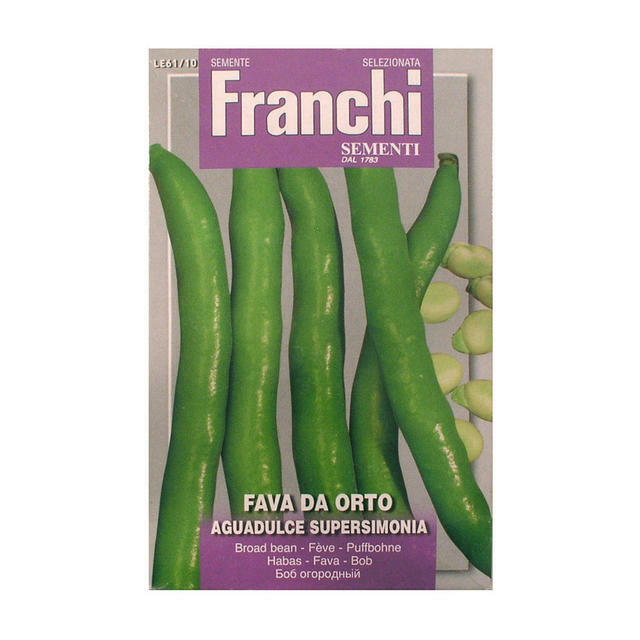 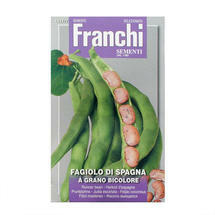 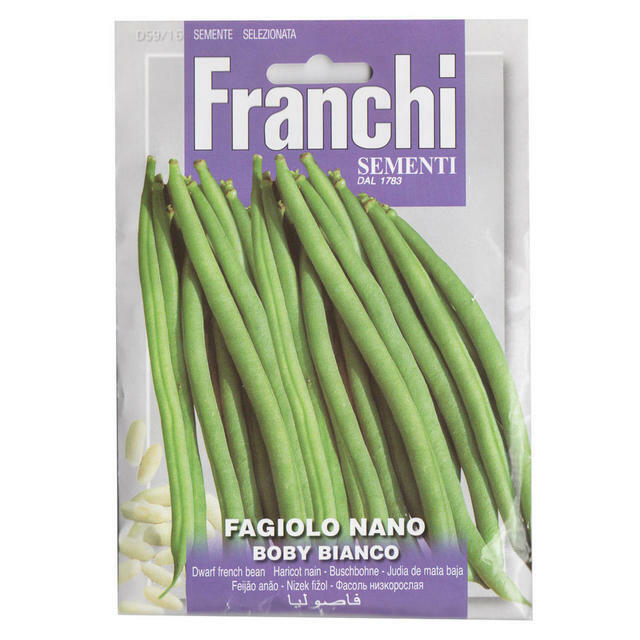 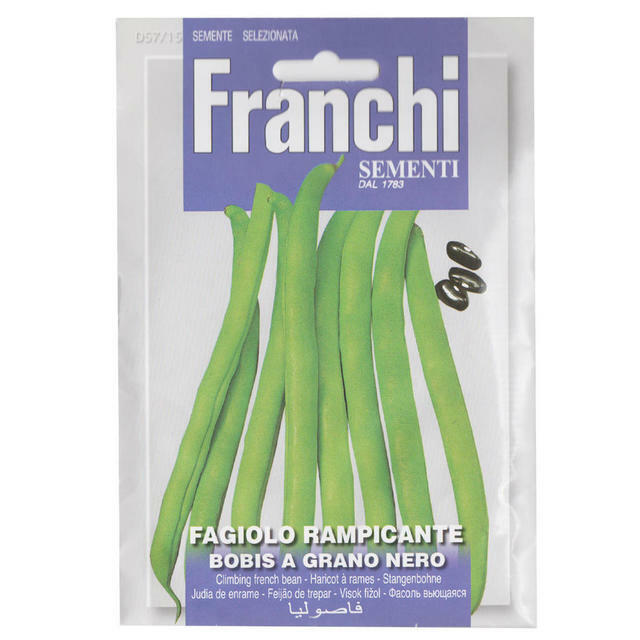 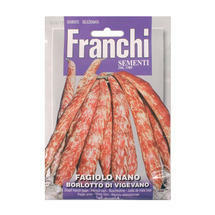 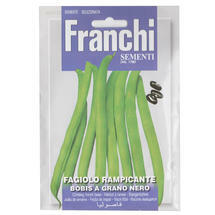 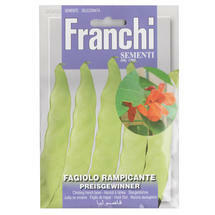 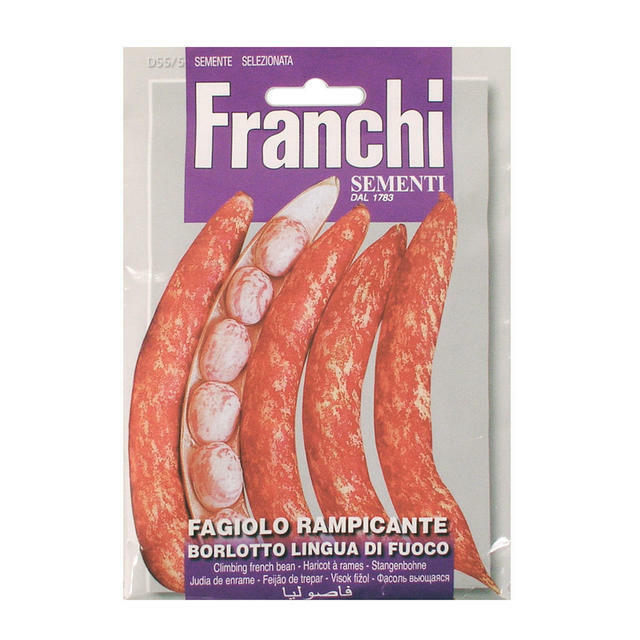 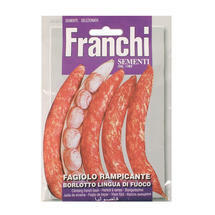 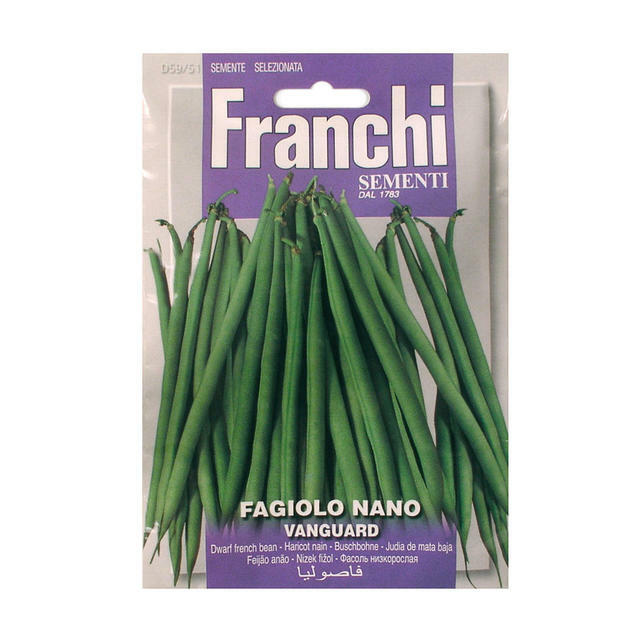 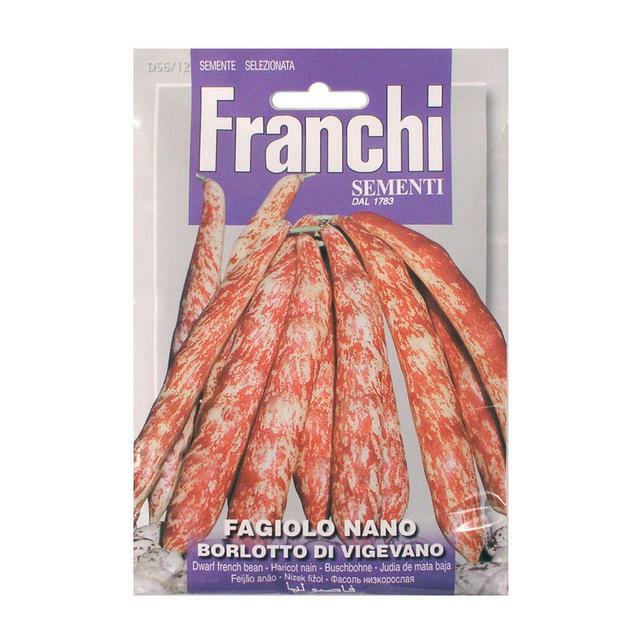 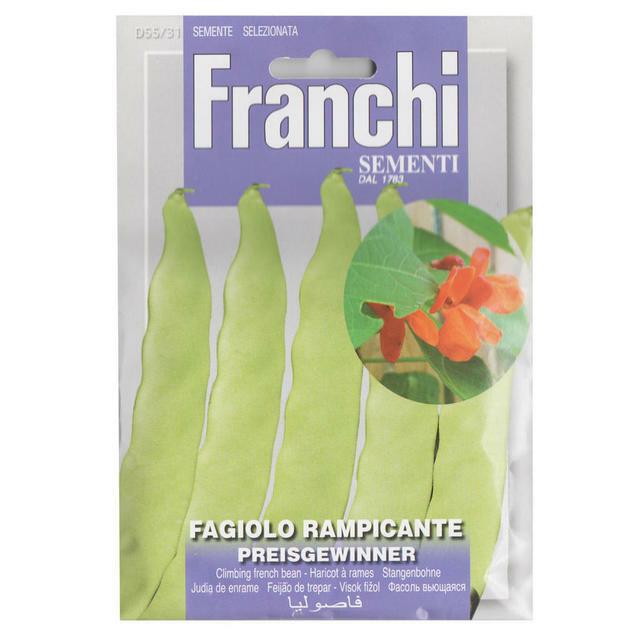 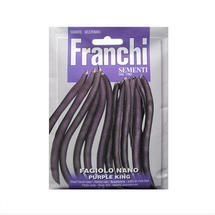 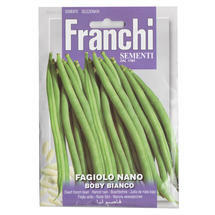 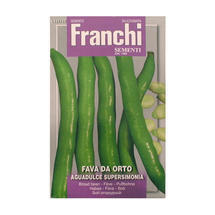 From purple french beans, to wonderful pink borlotto - and yes, they really do look like that! 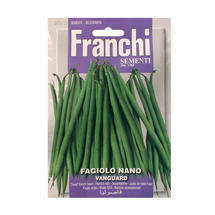 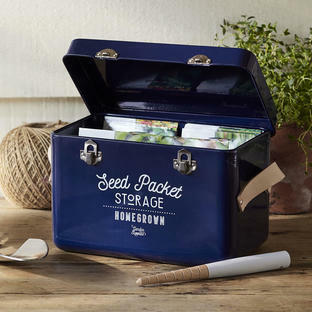 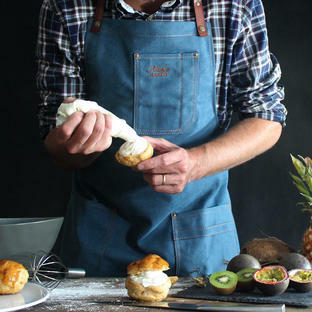 Grow for the drama in the kitchen garden, as well as the taste at the table. 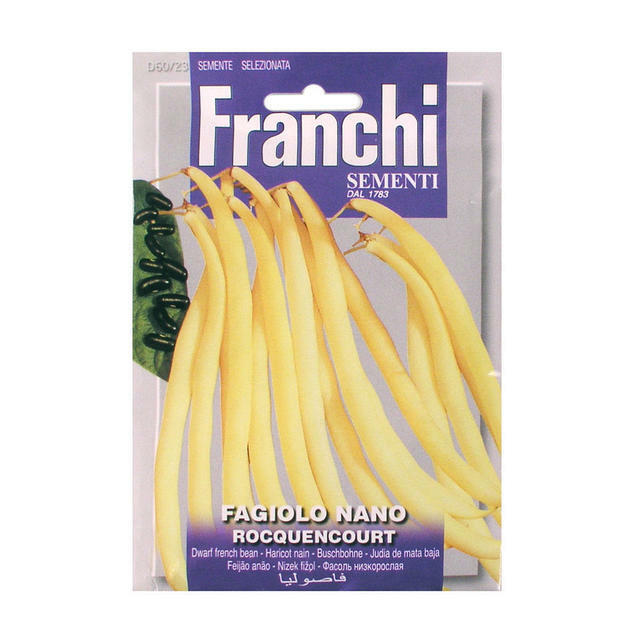 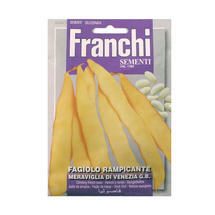 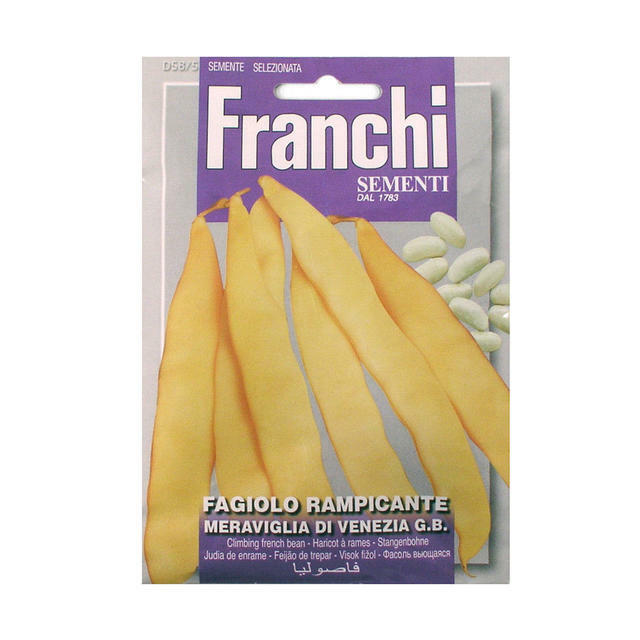 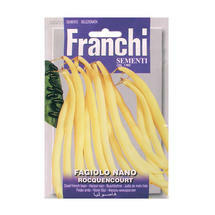 The yellow Meraviglia of Venice is like a yellow runner bean, but with a much more delicate flavour. 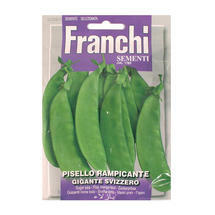 Snow Pea Swiss Giant is a mange tout, ideal for stir fries. 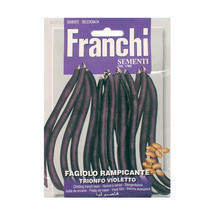 Has lovely purple flowers. 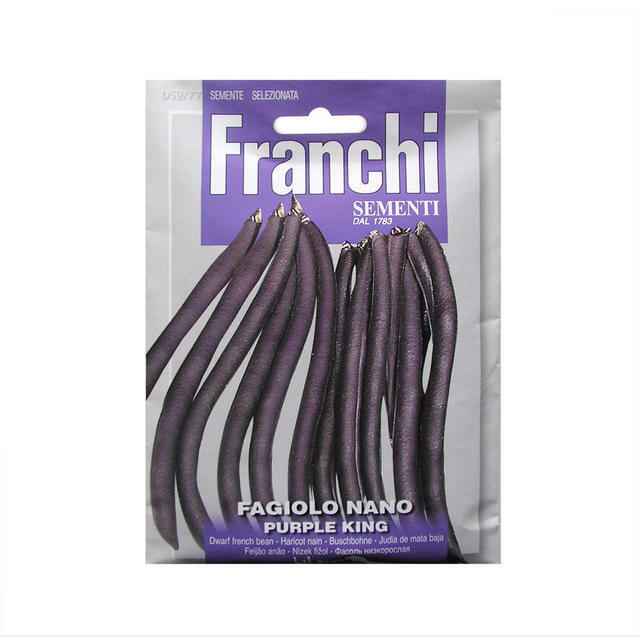 The Purple King is a purple dwarf french bean, with lovely deep purple flowers. 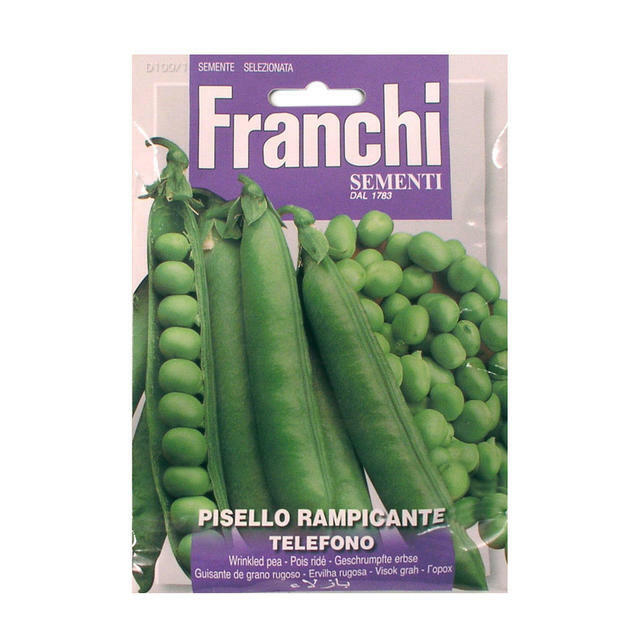 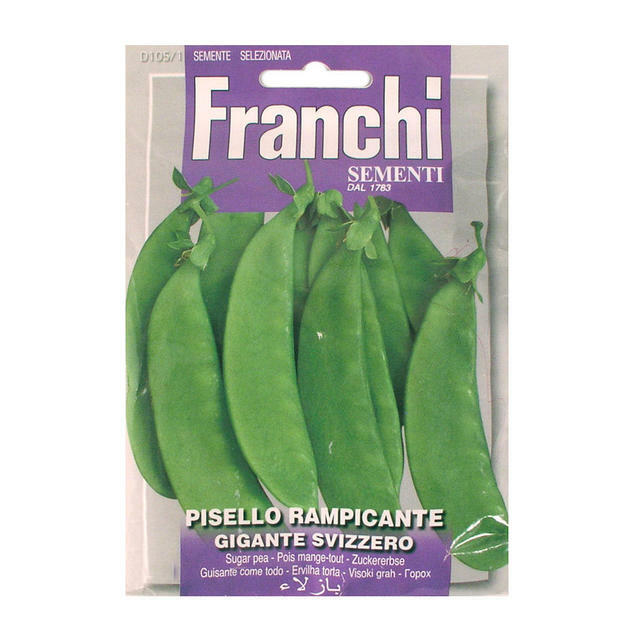 Finally, fresh garden peas can't be beaten - try climbing pea telefono - the only problem will be getting to the kitchen without eating them straight from their pods! 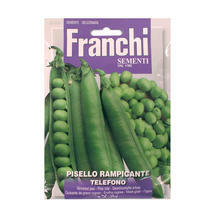 If there is an item which is not available, and you wish to order it, please contact us by email or phone 0345 605 2505.